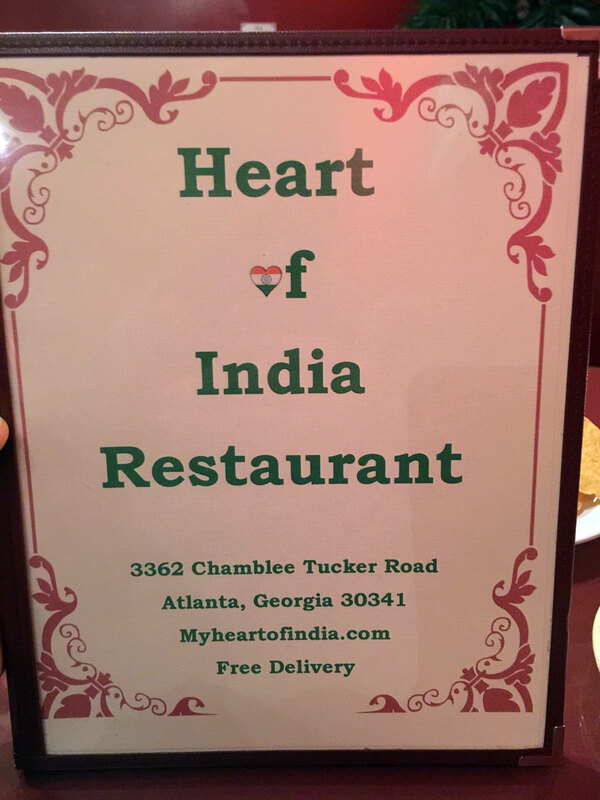 Heart of India is located at 3362 Chamblee-Tucker Rd, Atlanta, GA 30341 in North Hills, the old Kroger shopping center (it's now a Big Lots), just South of I285 on Chamblee Tucker Road. Heading south from the interstate, you can pull into the McDonald's parking lot and cut up behind to reach parking (sometimes this is faster as the light in front of the main entrance can get crowded). This shopping center is also known for Mediterranean Grocery (which is next door to Heart). 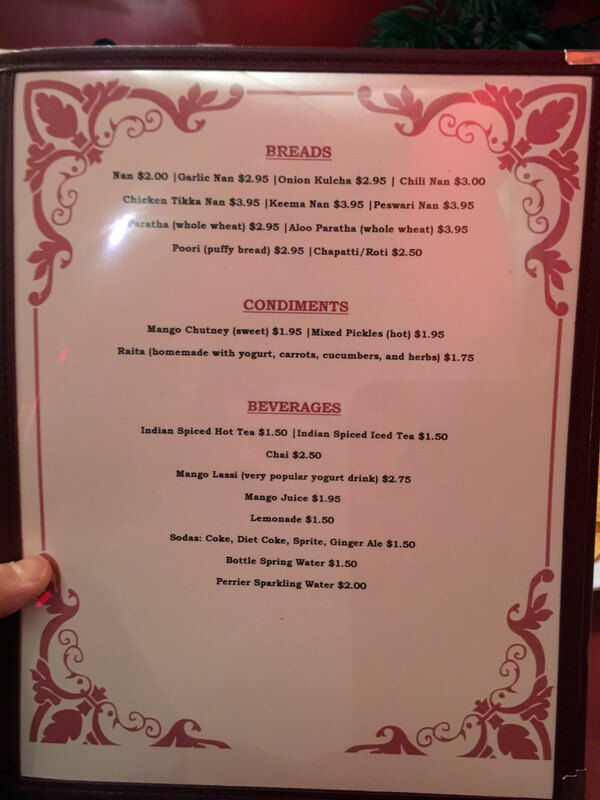 I believe Heart used to be the location of Lucky Panda Chinese (no relation to the chain) which I thought was sub-par (apparently others thought so too as it's no longer around). 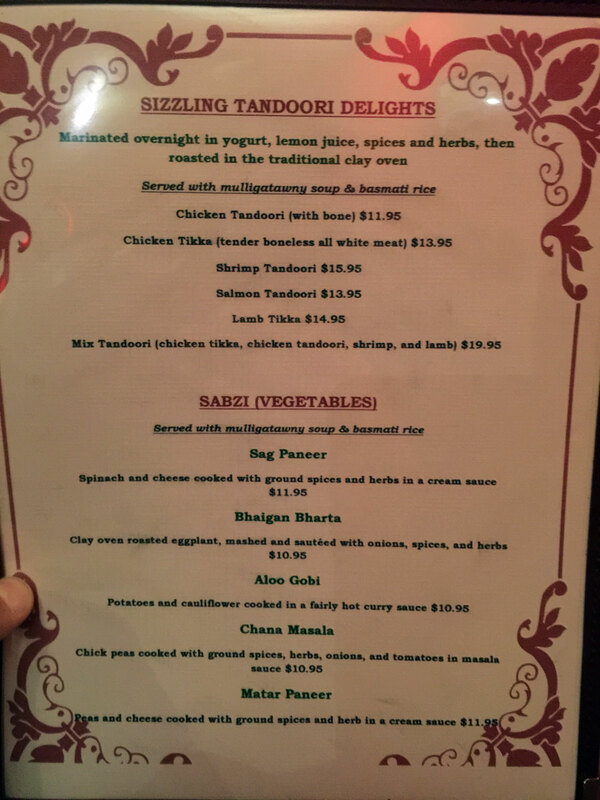 Lucky for us as this is a great location for Heart of India, with plenty of parking and with Med Grocery next door plenty of opportunity to attract those foodies that know about it. 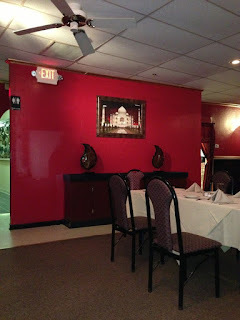 I've now eaten at Heart of India several times and have also sponsored a large catered lunch (60-70 people). They have a well rounded menu with many vegetarian and non-vegetarian options. 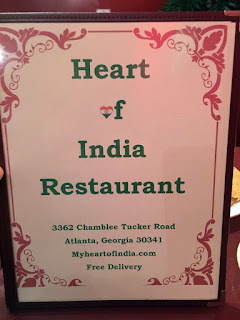 The best thing about Heart of India is its proximity to my neighborhood, Northcrest, where they also offer delivery. To my neighbors, if you haven't been taking advantage of this you're missing out. 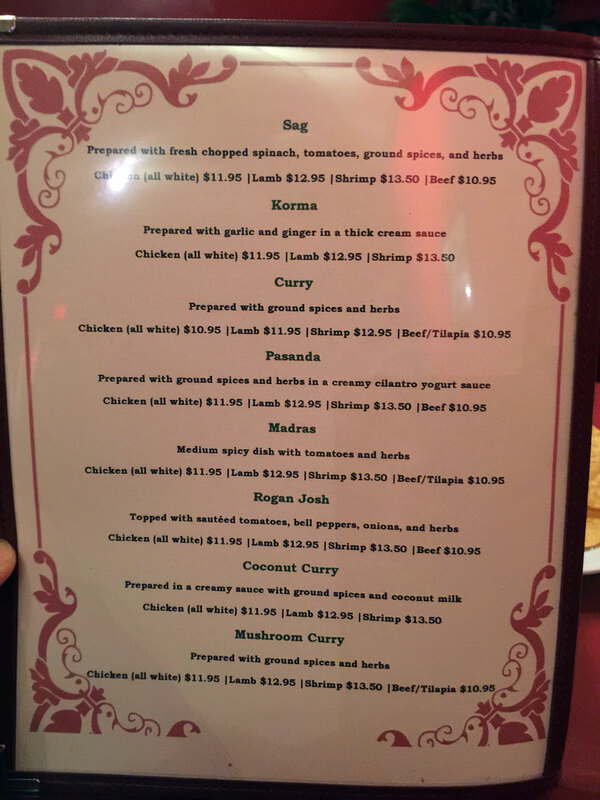 The second thing that I like is that this small restaurant if family owned and operated so you're dealing directly with those responsible of the food - you can also ask that the spices be adjusted a bit to your own tastes. 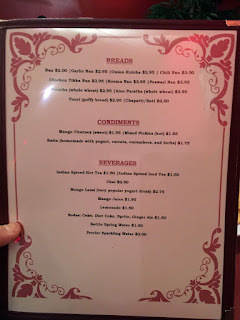 The third is the impeccable service - these are just really nice people who like food, like their customers and do what they can to accommodate them - there's a lot to be said for this. 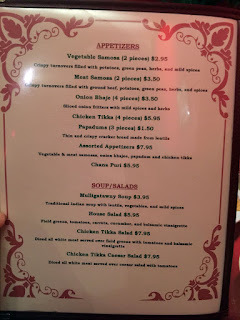 On to the food. 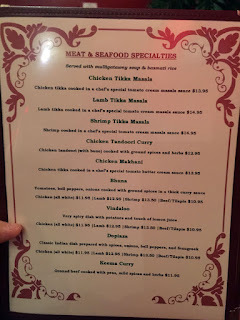 I do not consider this to be the best of Indian cuisine but I think it would satisfy most American palates. First let me quality this - I work with and am friends with many Indian and Pakistani people - this happens when you work in technology. I believe that most food of this nature in the US is adjusted to Americans - things tend to be sweeter and in general less sophisticated in spices - this makes sense as most restaurants try to appeal to the largest group or potential customers. 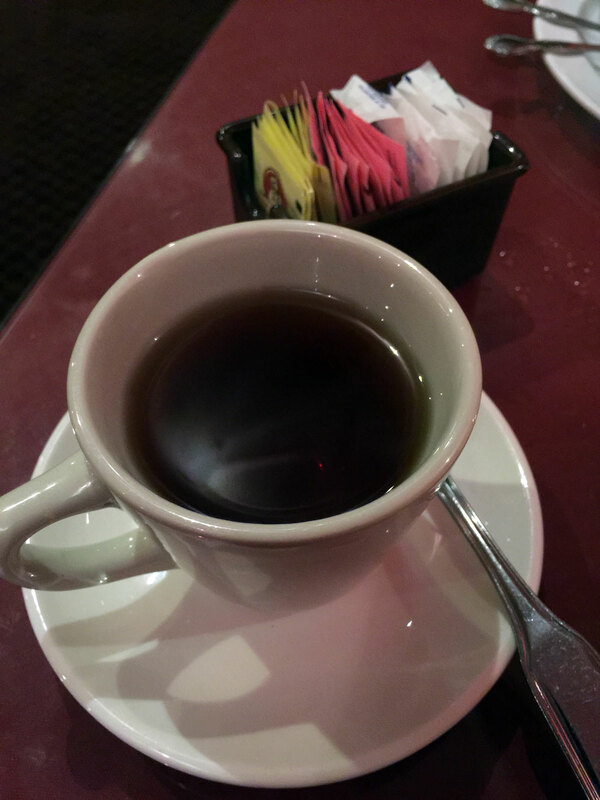 I tend to eat at restaurants that I perceive to be "truer" to the food I've experienced while traveling in-country. 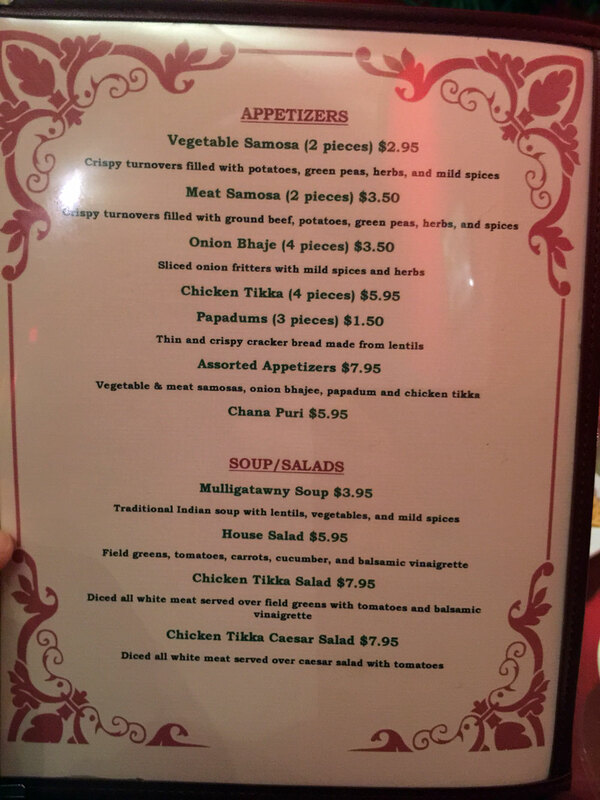 Generally what I've found is that most Indian restaurants do a good job with some things while making others a bit bland. 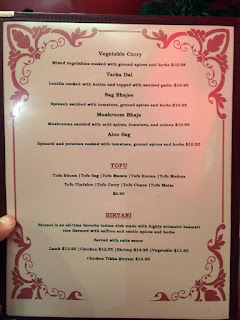 Another thing I've noticed is that Indian restaurants that are strictly vegetarian seem to get the flavors "right" much more than those that serve meat - I think once again that this is an adjustment to the customer base as so many in India are vegetarian. The restaurants that serve meat seem to have rather bland veggie options to me. 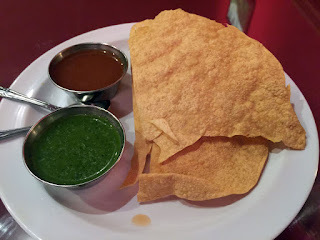 Others may not agree, but food reviews are entirely subjective, so these are my thoughts on the various things I've tasted at Heart of India with recommendations - you can make your own decisions. 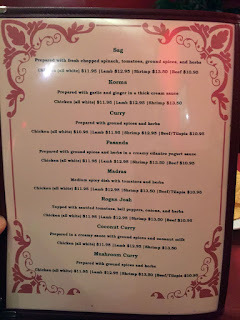 Many of my friends seem to really like the samosas at Heart of India - I've found that the meat (ground beef) was good but don't recommend the veggie - I think this is one of those things where I really like the veggie version to be amped up with spices - on their menu they mention that it has "mild spices" and to me it's too mild. 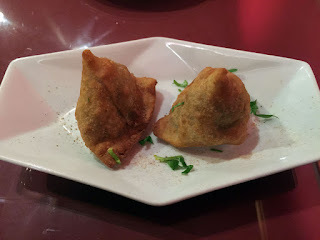 I love the Onion Bhajee - this is basically an onion pakora (lightly breaded onion rings fried into a fat disc) - think of it as an order of Indian onion rings. To get a general taste of the appetizers try the Assorted Appetizers - you'll get both types of samosas, onion bhajee, papadum and chicken tikka. 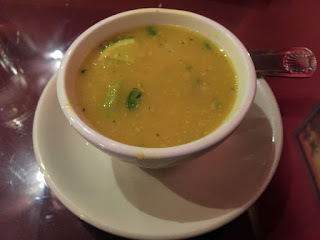 For lunch you receive a small bowl of Mulligatawny soup with the meal - this is nice but I wouldn't go out of my way for it, again it's too mild for me. Chicken Tandoori - this is consistently some of the best tandoori I've had in Atlanta. 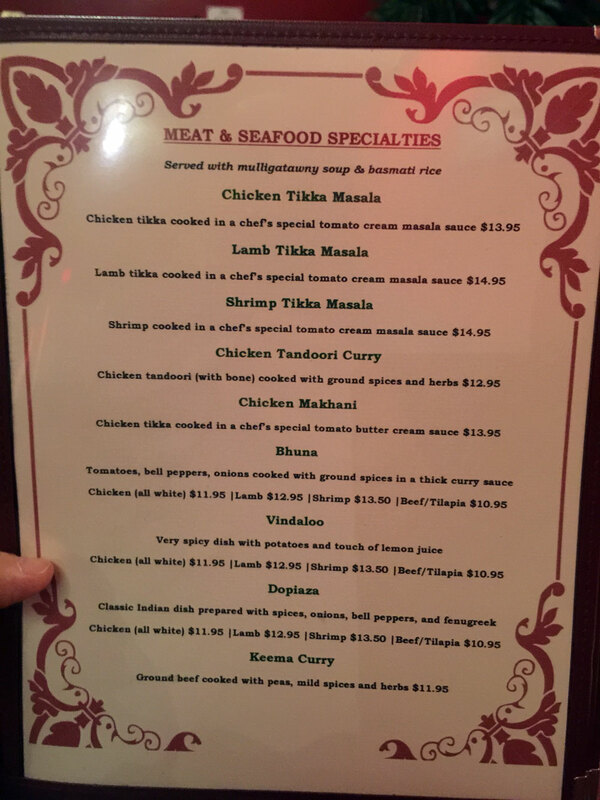 Besides having a wonderful flavor it's moist, something most of the Indian restaurants in Atlanta seem to have a hard time accomplishing. I don't think you can go wrong with this and I highly recommend it. 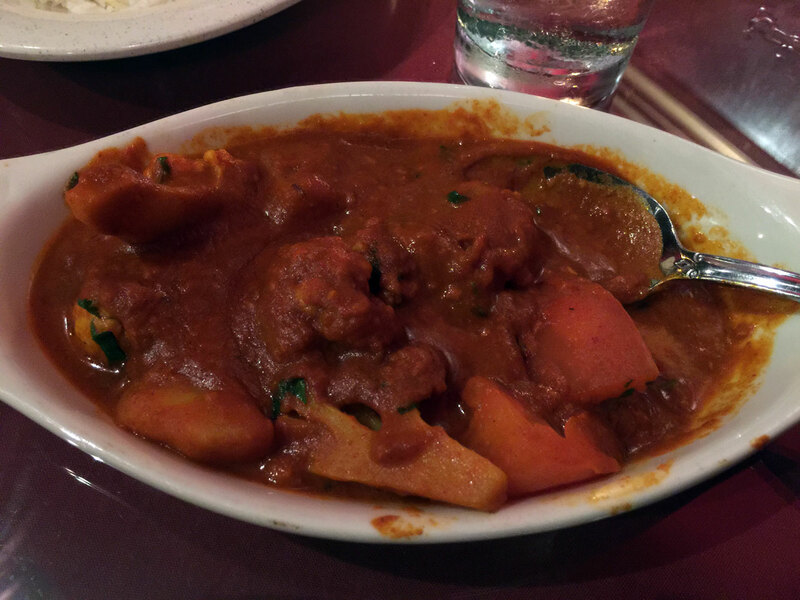 Lamb Vindaloo - ask for this hot and if you like spicy food you'll be very happy. Chicken Biryani - Heart does this well and once again, without the chicken being incredibly dry. 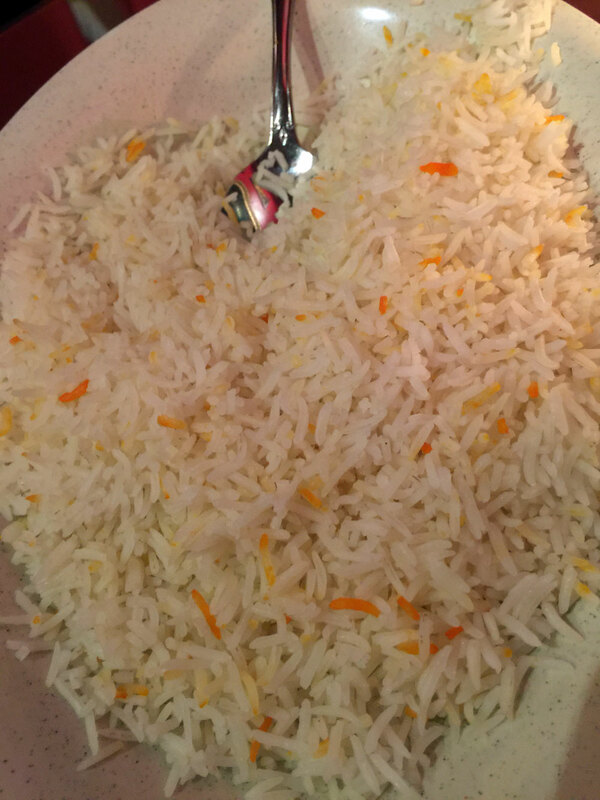 Think of this as Indian fried rice with big chunks of chicken. 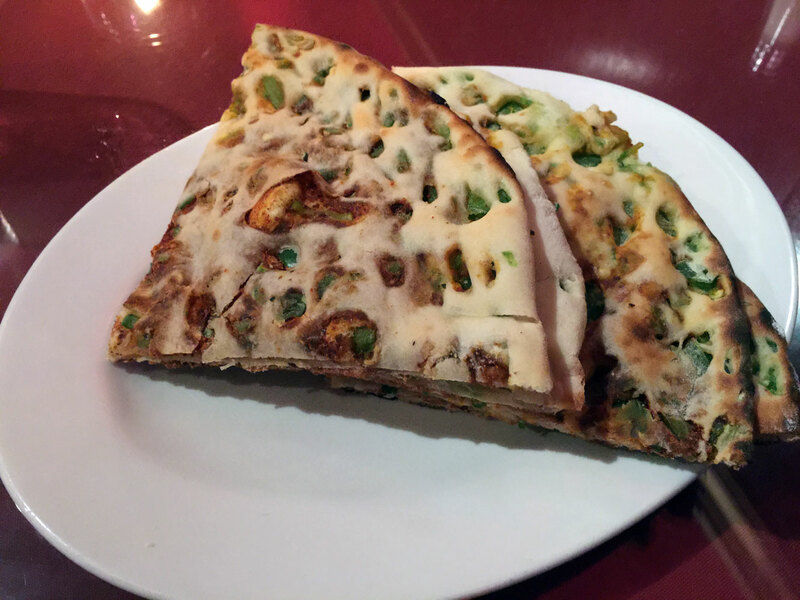 I've also had the veggie version - good but not as good as the chicken in my opinion (needs more spice). 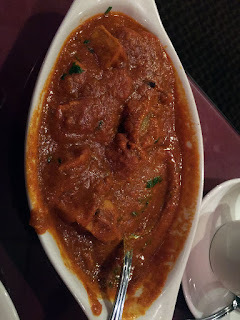 Sag Paneer - I had this "medium" - it was good but could use more cheese and a bit more spice. Chana Masala, Aloo Gobi, Vegetable Curry - good but may be better if "hot" rather than "medium." 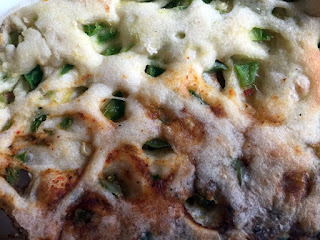 The garlic and onion Nan breads are exceptional - I'm also very fond of the Chili Naan (be prepared for the fire though). Also get a bit of mango chutney or raita to tone down anything you find too hot. 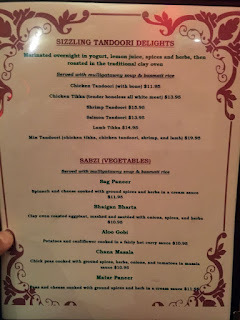 Finally and this is just a pet peeve, the kheer seemed very odd to me - it has a lot of spicy aromatics like cinnamon which I think a lot of Americans would like (this is a desert rice pudding for those unacquainted) - normally there's more of a cashew or pistachio flavor to this that what they offer.